LightMaster Studios is a progressive and forward thinking Poconos based portrait studio. 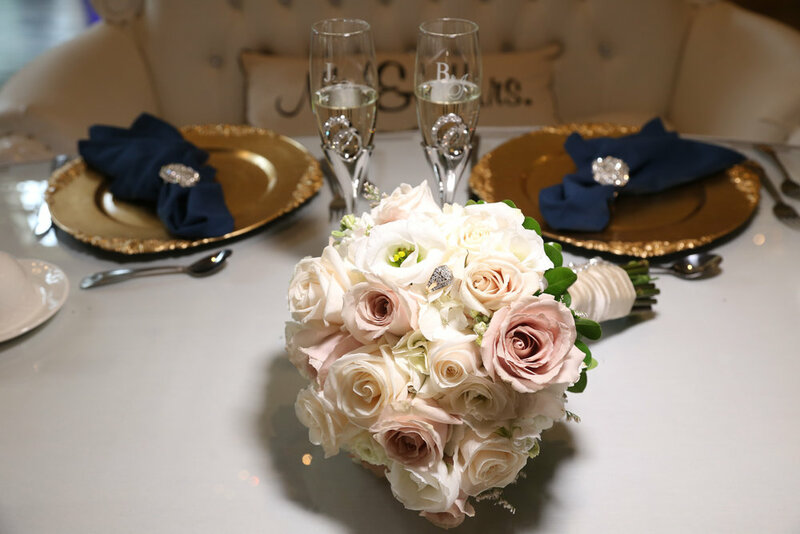 Each wedding day is treated with the individual care, compelling creativity, and outstanding customer service that our portrait studio has become known for. For LightMaster Studios, it is not just our zeal for creative and engaging wedding images but it is our continued pursuit to give a great experience. 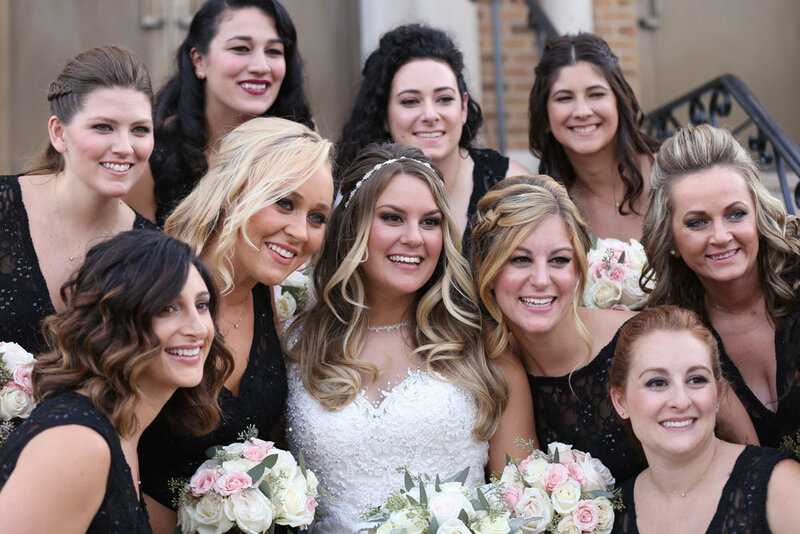 It's the piece of mind that your wedding will be captured from the make-up chair all the way to your last dance with great care and professionalism. All the while those images are preserved in a password-protected online gallery to share with your friends and family as we create compelling and artistic portraiture and albums for your new home. Explore the galleries above to see what makes us different.